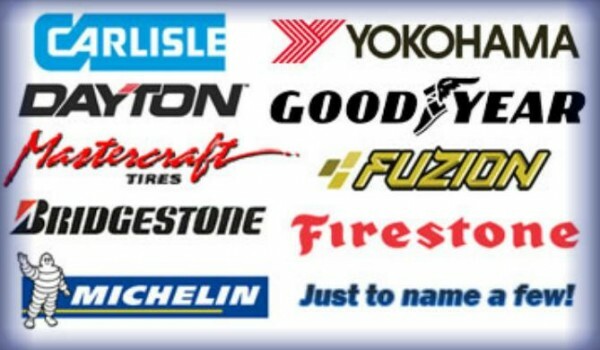 When it comes to buying tires for a car or truck, most drivers have more questions than answers. 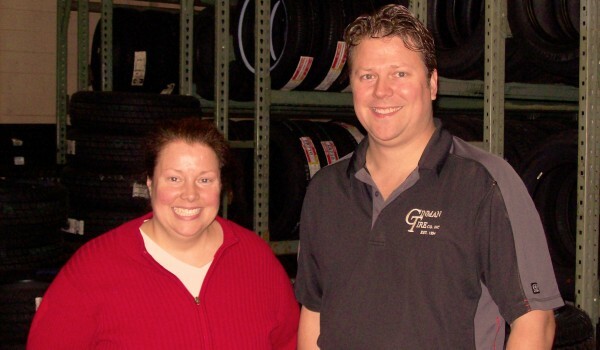 At Ginman Tire we have been answering your questions for over 75 years….We are the “go to” people in tires! 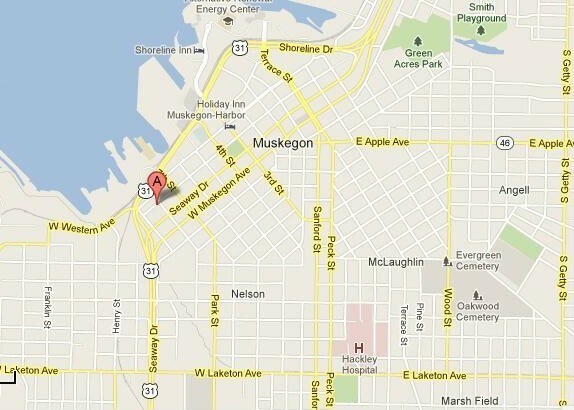 Ginman Tire is conveniently located at the corner of West Clay Avenue and Eight Street, Muskegon, MI. 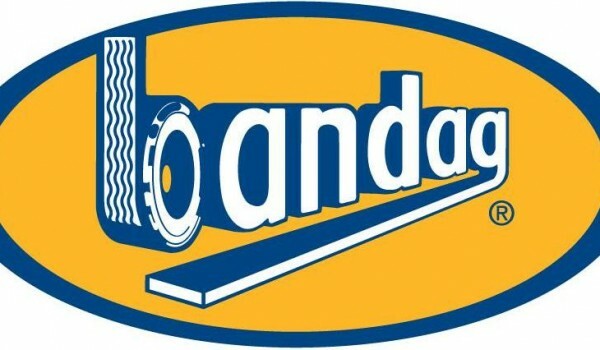 Please stop by and let us take care of your tire needs. 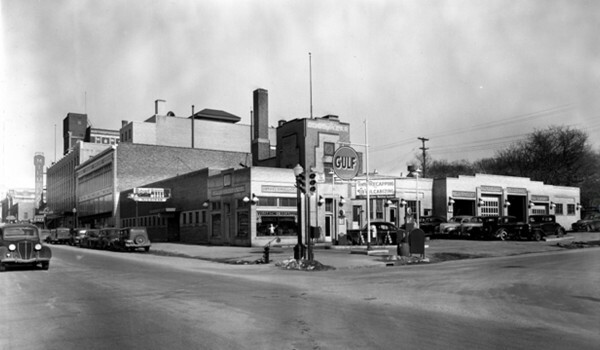 GINMAN TIRE CO. has kept pace with a changing auto service world in the over 75 years it’s been in business, but one constant has been family ownership. We are proud of our great service and customer relationships.